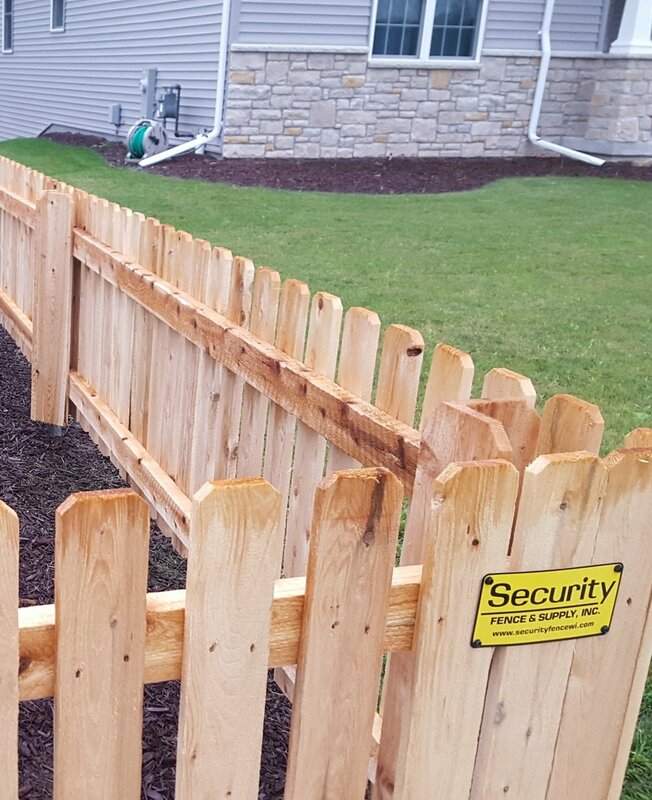 No Matter The Size Of Your Project, We Have Your Commercial Fence Needs Covered. When it comes to your commercial property or business, you want to focus on affordability without sacrificing quality. Our professional, customer-first installations make sure you meet your goals. And, with locations in Stevens Point and Appleton, Wisconsin, we're right down the road. 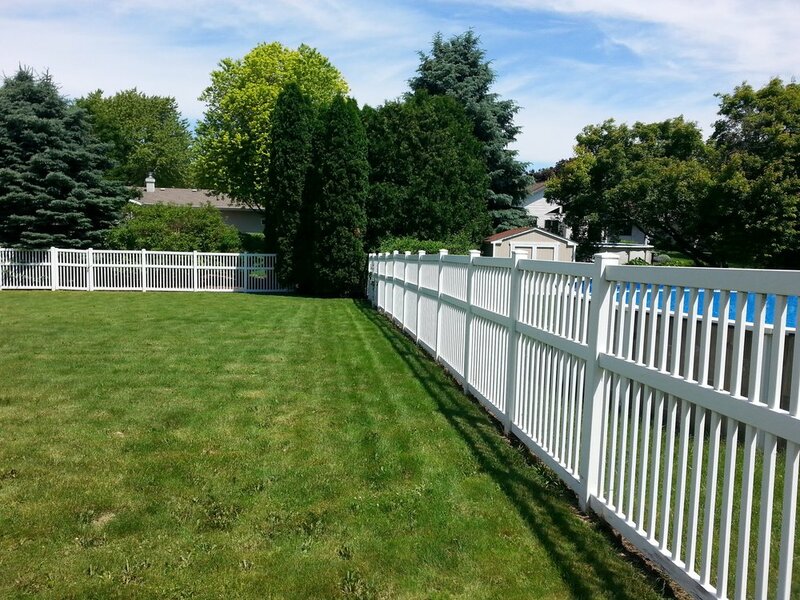 Contact us today to schedule a free estimate either in person, or over the phone.